Countdown to Fastener Show 2018! The largest fastener show in North America where the entire fastener supply chain comes together in one place. SPECIAL PROMOTION JUST FOR YOU! Visit Pacific-West Fastener Association at booth 3749 at the International Fastener Expo. 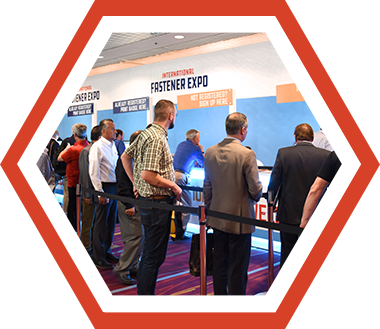 89% of attendees say the International Fastener Expo is a "MUST-ATTEND" event. See the latest advancements and solutions for the fastener industry, find new products, and conduct business face-to-face with over 800+ suppliers. 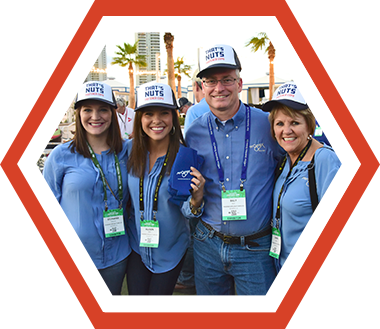 No other single event brings together large and small distributors, master distributors, and independent sales reps with fastener manufacturers, and tooling and machinery manufacturers. Exhibit hall will open early for the Machinery & Tooling and SourceGlobal areas of the show floor only. 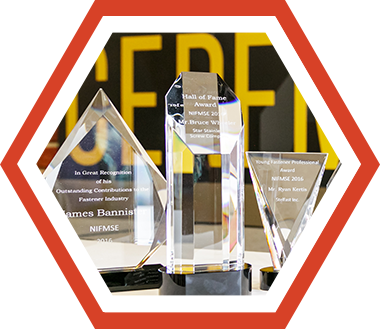 The IFE Awards Ceremony commemorates individuals who have made significant contributions to the advancement of the fastener industry. 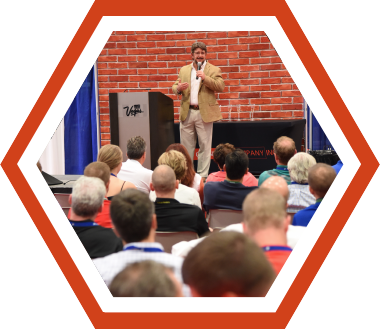 IFE's new 2 ½ days conference format includes an all-day comprehensive track on day 1, as well as free 30-minutes sessions on day 2 and day 3 of the show. 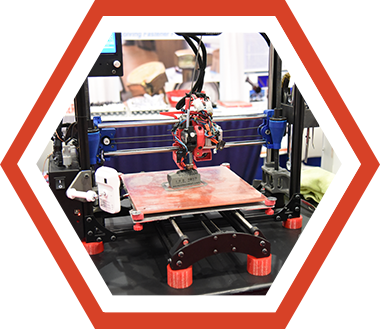 Topics include 3D Printing, technical seminars, and much more.